Dental health is a crucial component of your pet’s overall well-being. Poor dental health is not just a matter of having bad breath. Diseased teeth and inflamed gums can all lead to severe consequences in which can compromise your pet’s quality of life. 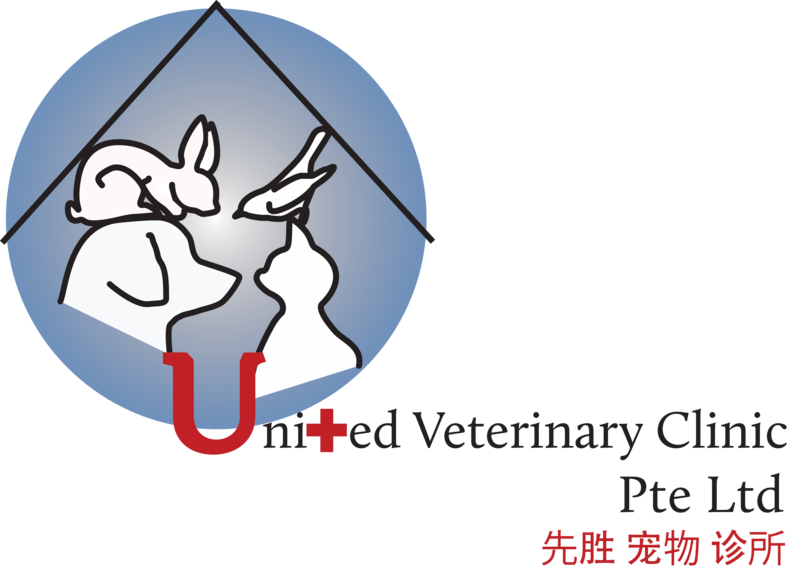 United Veterinary Clinic is fully equipped with veterinary dental equipment to meet your pet’s dental needs. Dental scaling and polishing can improve your pet’s overall well-being and is advised for all pets. Dental health is a vital component that should not be overlooked in caring for our furry mates. Dental extractions are performed on decayed or fractured teeth that cannot be treated medically. Tooth extractions are also indicated for deciduous teeth (retained teeth), to avoid overcrowding and displacement of teeth growth.